Made of white natural rubber latex, of high quality. Finely textured. 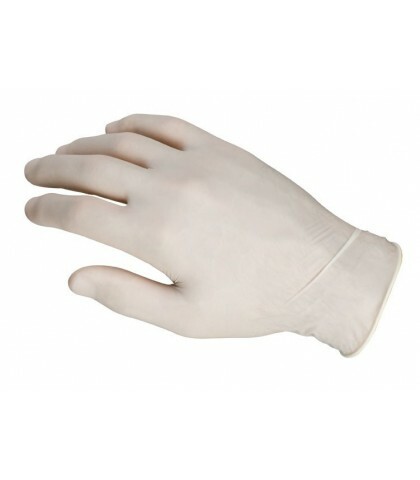 Glove is very elastic, longer cuff, which fits perfectly to the hand and not to oppress. End of the cuff flanging. Produces a great feeling of comfort. The absence of chemical agents at the end of the process. Agents of vulcanization: carbamates (without Tiurano or Thiazole), accelerators: Diethyl Zinc, Zinc oxide.